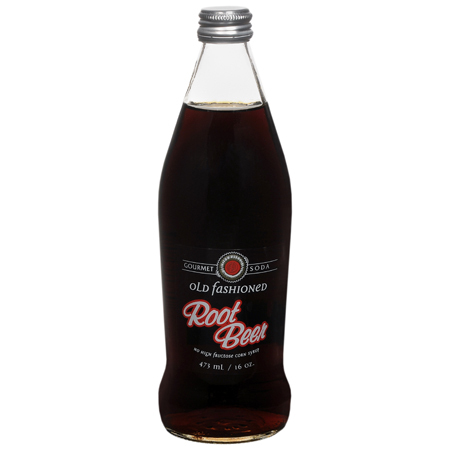 Walgreens, as part of a re-branding of all of their consumables, has changed Deerfield Trading Company Old Fashioned Root Beer to Good and D’Lish Root Beer. A company representative confirmed to gourmetrootbeer.com that the change is only the label and the recipe remains exactly the same. Said the representative “the Good and D’Lish brand is for the more upscale products and we felt that the Deerfield Root Beer fell in that category.” While the news is comforting to loyal Deerfield drinkers, it is rather disappointing to those who always seek out root beers to try, since it is still the same brew.